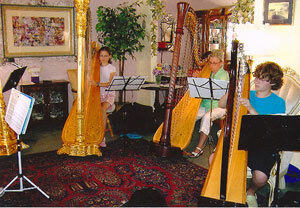 Beginning, intermediate, and advanced instruction on the pedal or lever harp is available. 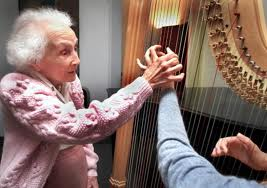 All ages are welcomed.Wendy is a graduate of the Oberlin Conservatory of Music, studying with Alice Chalifoux (Principal harpist with the Cleveland Orchestra, and director and instructor of the Salzedo School in Camden Maine) for more than 15 years. Lessons are scheduled in 35 ot 45 minute sessions. If you, oe interested, please contact Ms. Willis using the link supplied above.